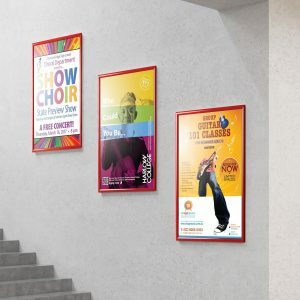 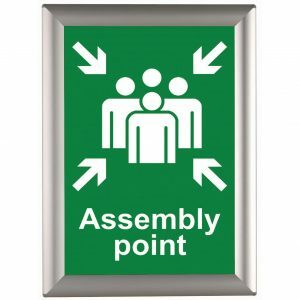 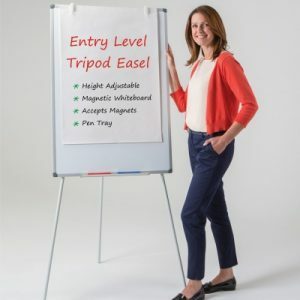 Premier feature packed easel – the best on the market. 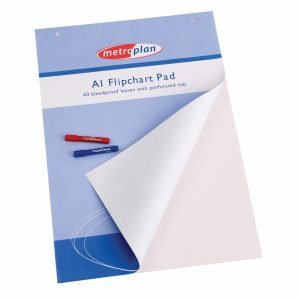 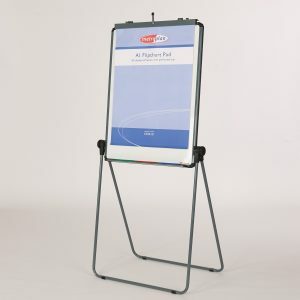 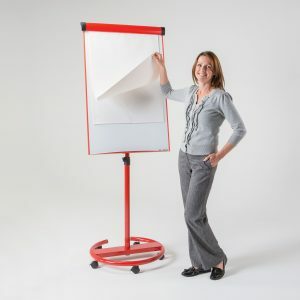 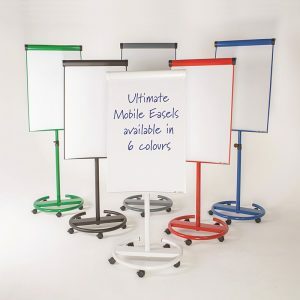 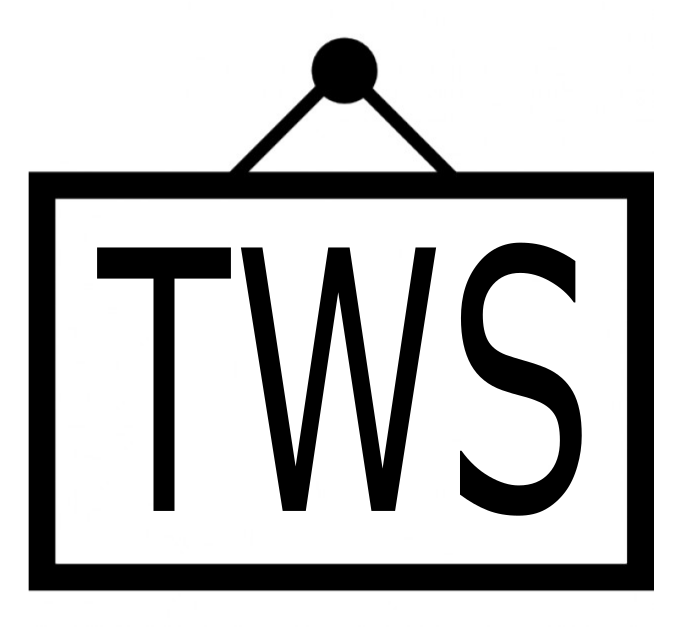 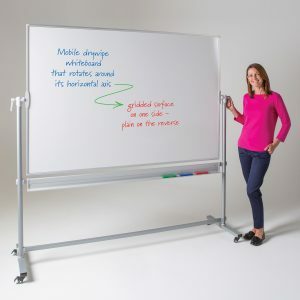 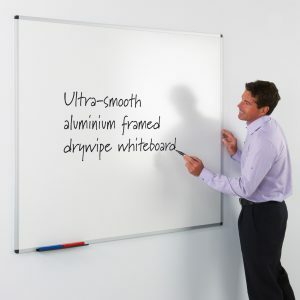 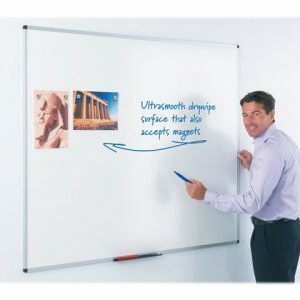 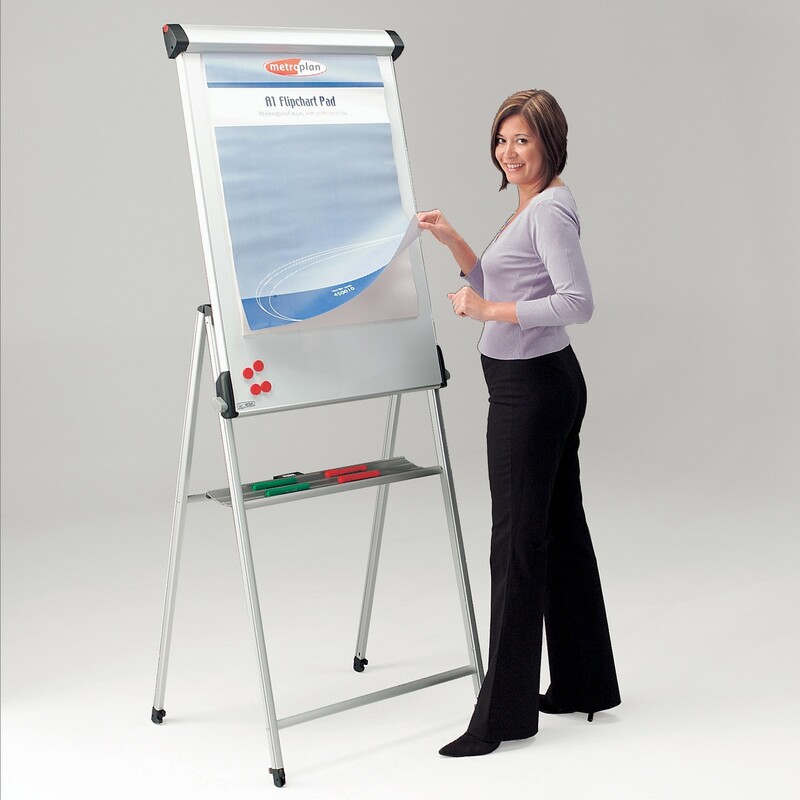 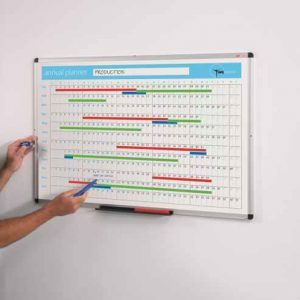 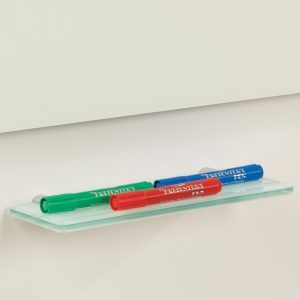 High quality flipchart easel with large 1000 x 700mm coated steel writing surface that can also accept magnets. 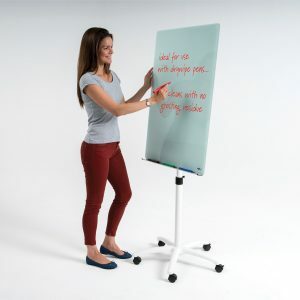 Fully height adjustable board from seated/wheelchair position to standing height of 1920mm. 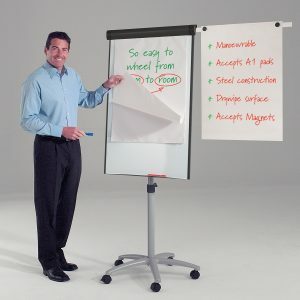 Legs interlock to assist carrying and even have wheels for mobility. 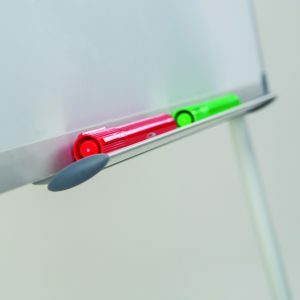 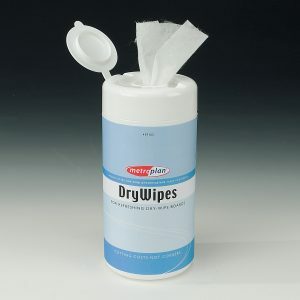 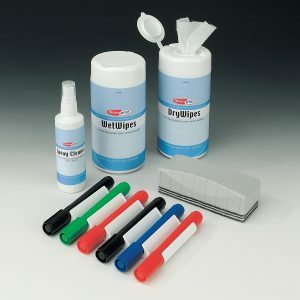 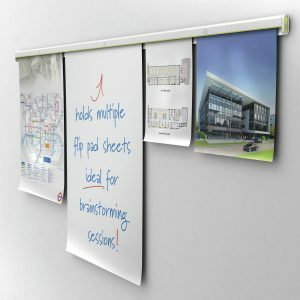 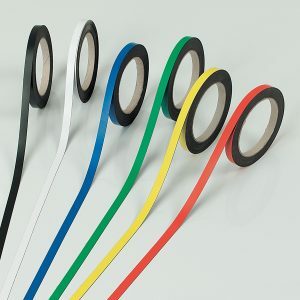 Integral side arm with paper clips can be mounted to left or right, for hanging completed sheets. 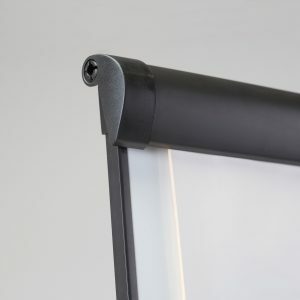 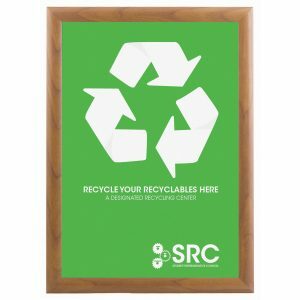 Robust yet lightweight aluminium construction.